Pak Mail of Peachtree City now has a new responsive website. You can now track a shipment, request an estimate, or just browse our services from your computer, tablet, or cell phone. 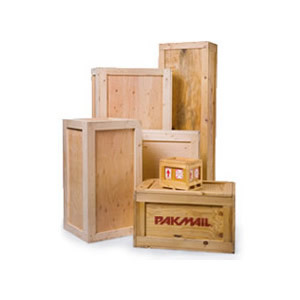 We offer all aspects of packing and shipping as well as crating and freight. Not only are we shipping experts, we also offer a variety of convenient services like: mailbox rental, copy and fax services, and much more. Stop by one of our locations or contact us for more information. PakMail Peachtree City has two locations, one on the north-side (Kedron Shopping Center) and another on the east-side (Peachtree East Shopping Center) of the city. Request a Free Online Estimate or call us at 770-486-7364.